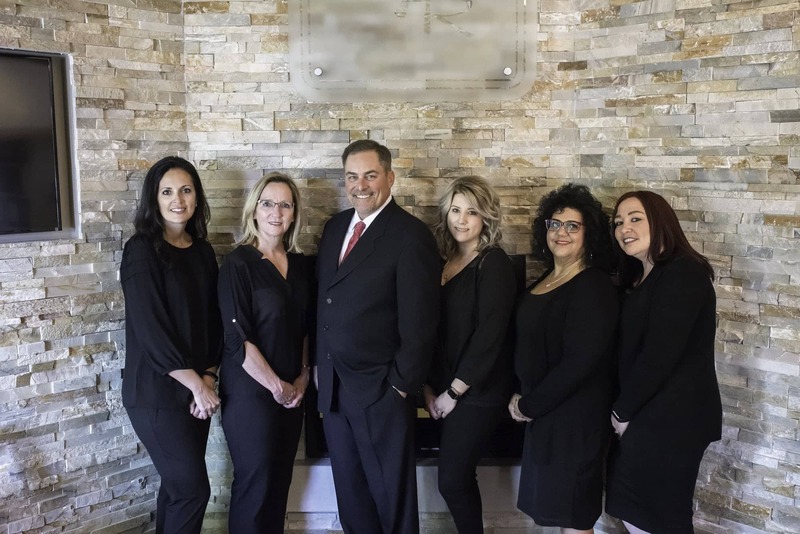 At your initial appointment Dr. Newkirk and a member of his staff will sit down with you to discuss your past dental experiences, any problems that you are aware of, and what your desires and goals are in terms of your dental care. We will then do a periodontal exam and take any necessary x-rays, as well as screen for oral cancer and gum disease. We’ll do a comprehensive examination to determine what level of cleaning you need and set up an appointment to clean your teeth. Please alert the office if you have any medical conditions that might affect your dental care. Below are some links where you can find information about our financial and insurance policies.